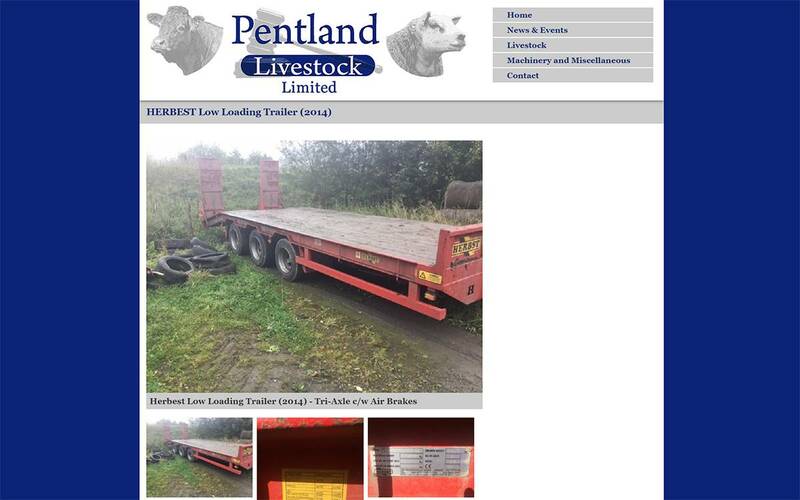 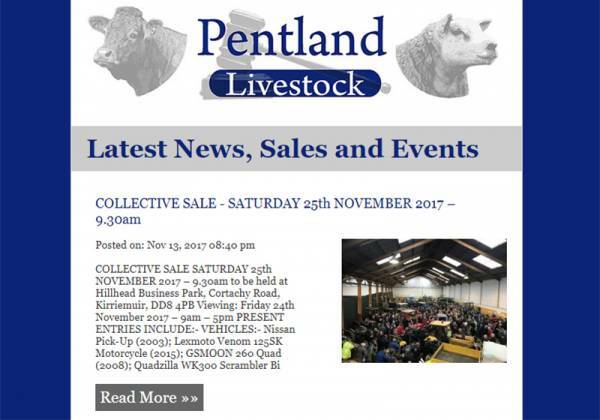 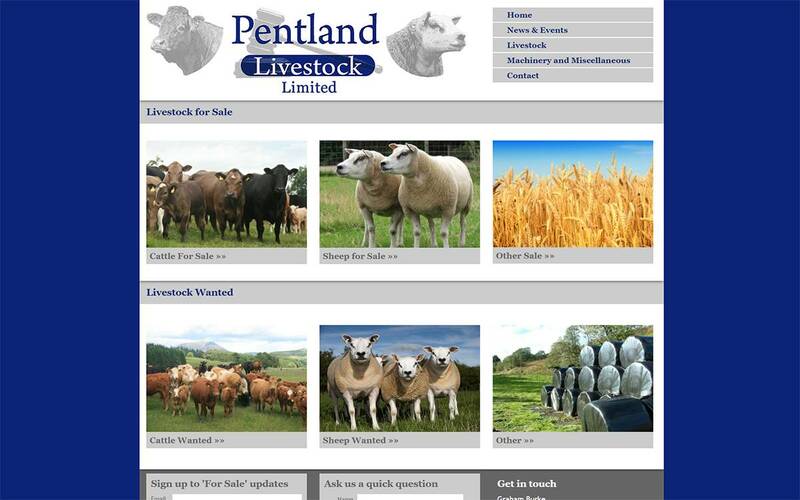 Pentland Livestock Limited, specialising in all aspects of the livestock trade, from marketing & sourcing stock for farmers on a daily basis to conducting specialist sales. 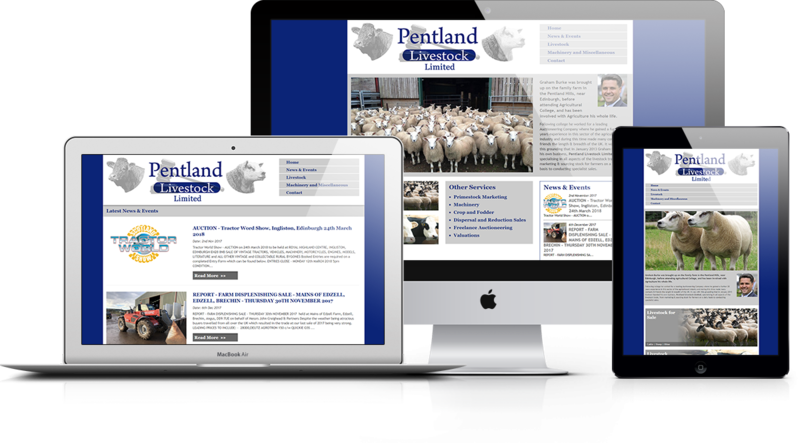 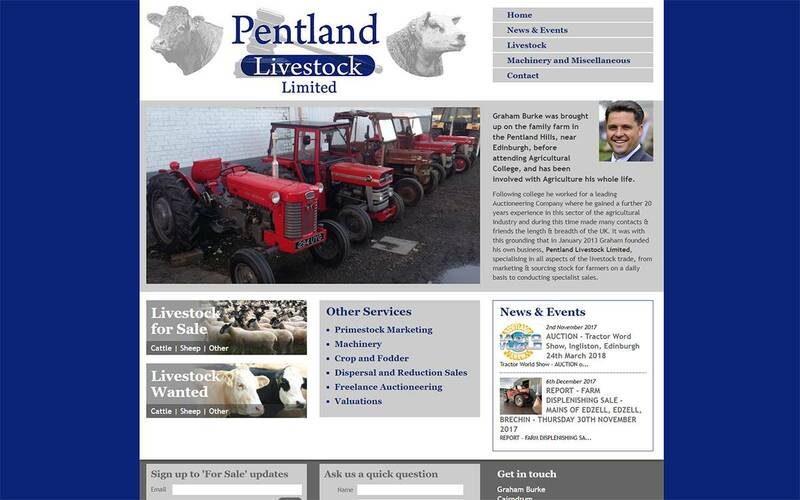 The project brief was to create a website where Pentland Livestock can advertise stock for sale, wanted stock and specialist sales. 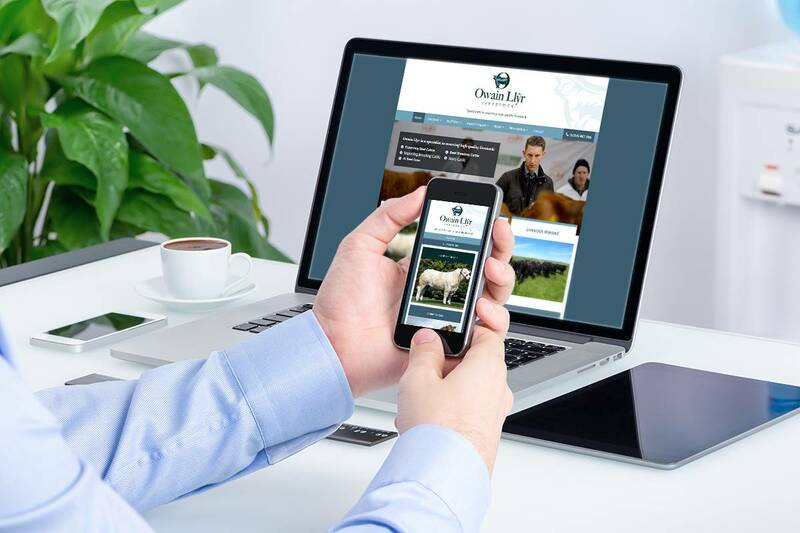 Marketing was used to further promote these areas by setting up an automated email campaign and social media accounts, which are updated via feeds from the website. 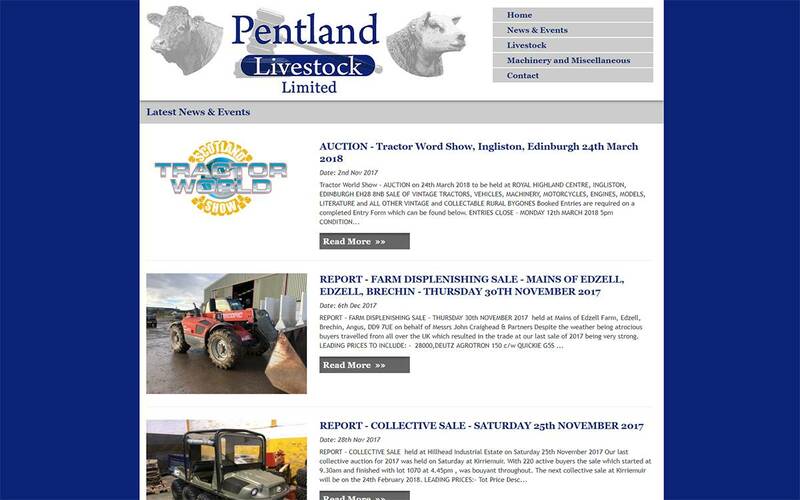 Users can sign up for news and updates on the website. 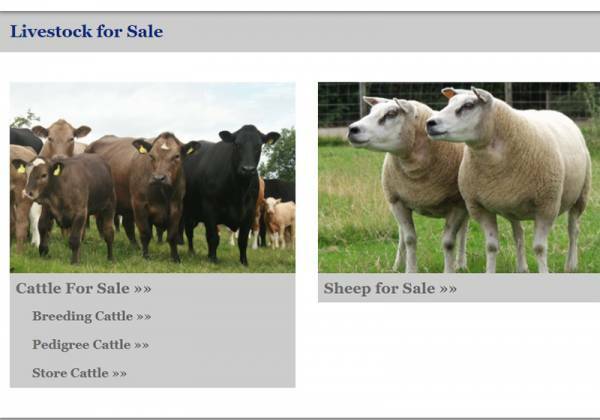 They will then receive items via email when they are posted online. 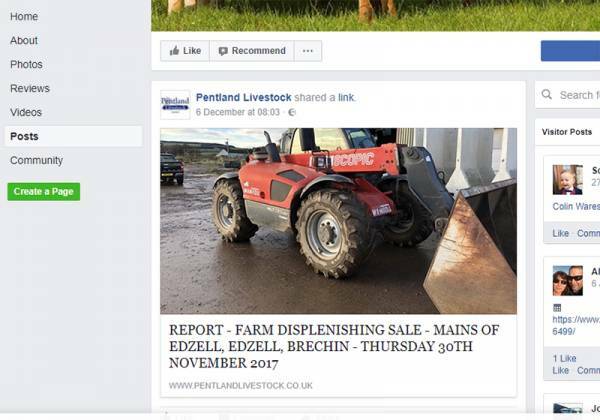 When a news or sale item is added to the website it is automatically pushed to Facebook and Twitter as a shared link within a few hours. 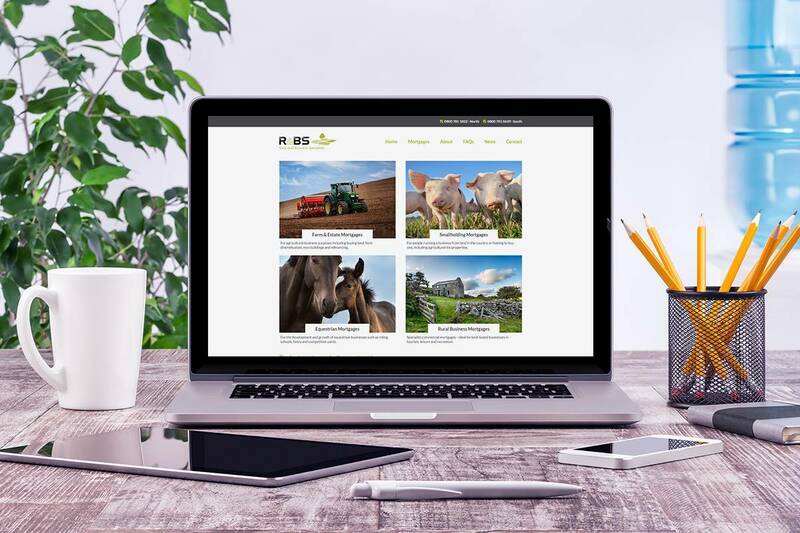 A custom system has been used, allowing admin to make changes easily, such as creating new categories and sub categories.